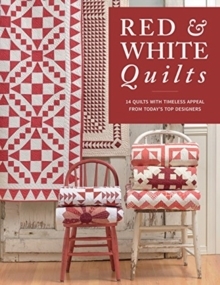 Explore the patchwork style and scrappy flair of 58 history-rich quilts inspired by patterns and fabrics from the 1800s. 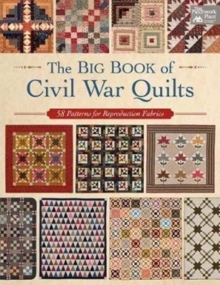 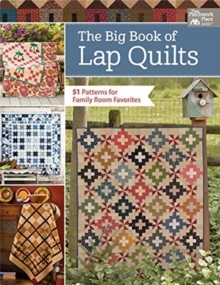 Showcase the traditional color combinations of reproduction fabrics and popular Civil War-era blocks that quilters love in patterns for mini-quilts, lap quilts, and large bed-size projects. 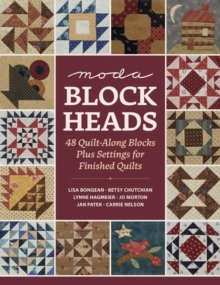 Use your favorite reproduction fabrics--including scraps and precuts--in quilts ranging from simple to intricate, all created by expert designers.